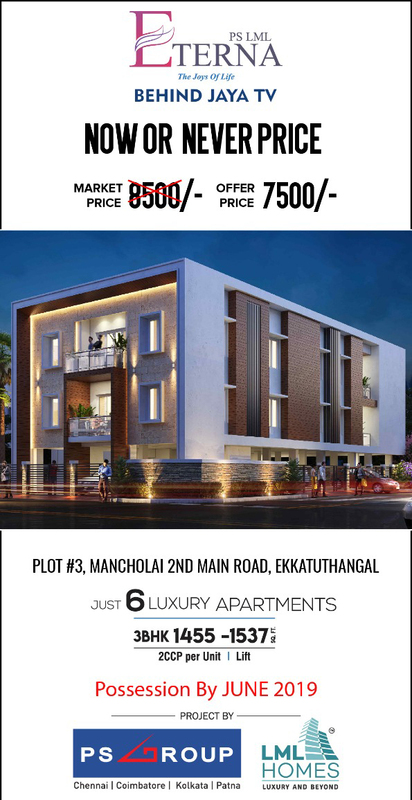 Arun Excello Realty Private Limited offers 2 BHK apartment for sale in Mahabalipuram developed with crisp elevations and efficient design. 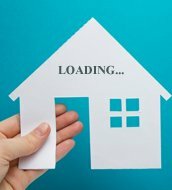 CeeDeeYes Infrastructure development Pvt Ltd offers 2 BHK Residential apartment in Thiruporur with full amenities including schools, medical clinic, supermarket and banks available on premises. Dugar Housing Ltd offers 1 BHK Residential apartment in Thiruporur at affordable price point. SARE Jubilee Shelters Pvt Ltd offers 1 bhk apartment available for sale in Thiruporur is an exclusively crafted masterpiece plot.